Meet the EMS team, take a tour of our facilities, and learn about EMS services. Meal provided including smoked pork sandwiches, hamburgers, or hot dogs. 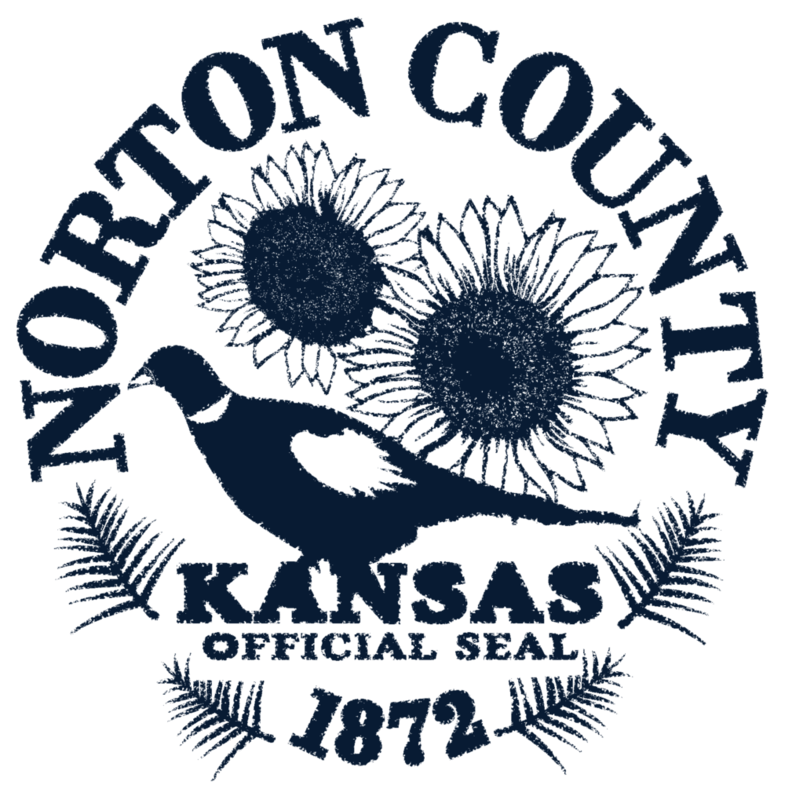 The Norton County Appraiser's Office is accepting applications for a full­ time position. Applicant will need to have knowledge of computer skills and various computer programs. Results of the market study analysis for Norton County for assessment year 2018. A study of the residential real estate market indicated that there is an overall inflationary trend of approximately 3% to 5% per year depending on age of residence and location. The fees for antique vehicles depend on whether or not you apply for a title only, or a title and registration. If you apply for a title only you will pay $10.00. If you apply for registration along with the title, you will pay an additional $40.00 registration fee, a $5.00 county service fee, and a $.50 reflectorized plate fee for a total of $55.50. Norton County works to assure quality public services that provide for the present and future well-being of the citizens of Norton County.